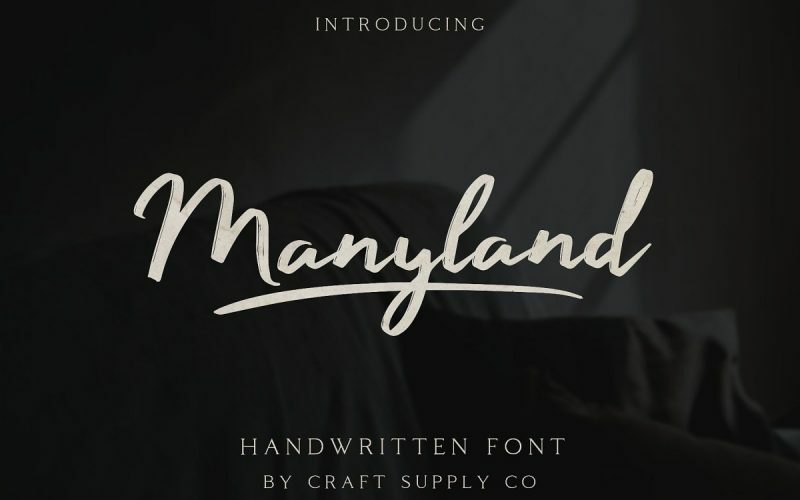 Manyland – Handwritten Font is a free-flowing monoline, the style typeface exploits the common letter-to-letter transitions of the typical cursive hand by utilizing style points controlled within the machinations of OpenType Contextual Alternates. 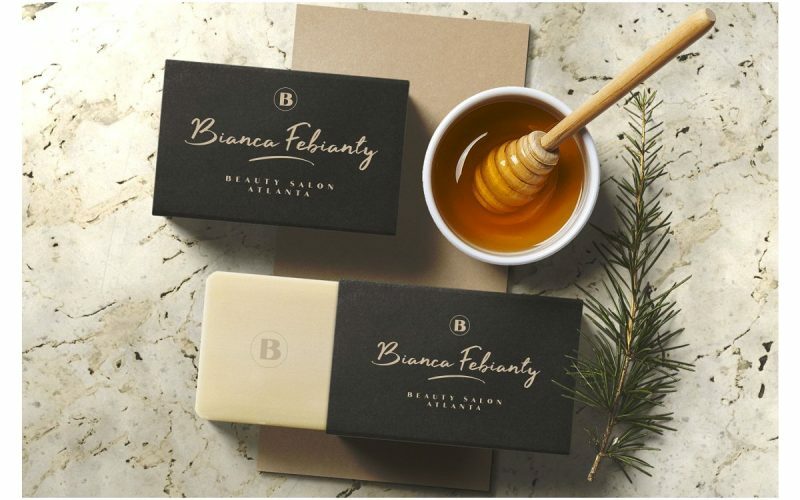 It can be used to create almost all types of design projects like print materials. 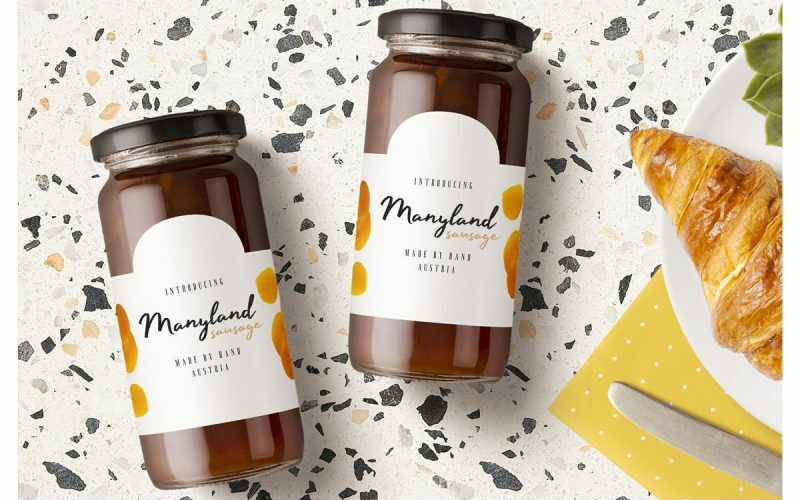 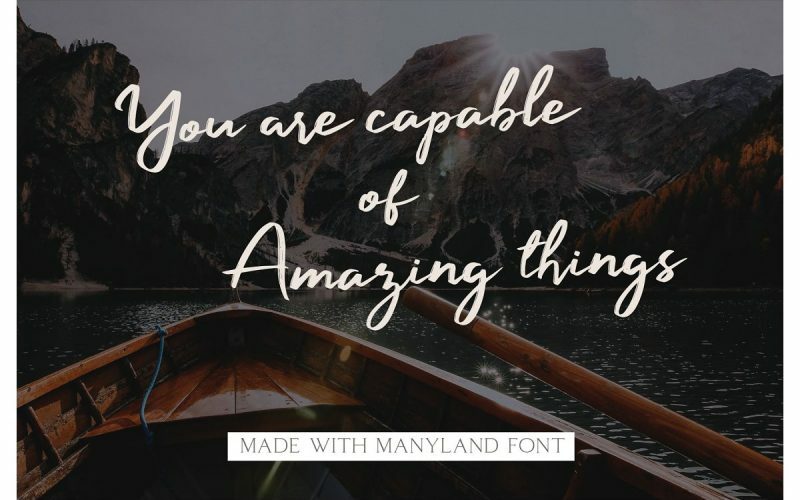 Just use your imagination and some graphic design set in Extras, your project will become more alive and look great than ever with one of the Manyland – Handwritten Font.